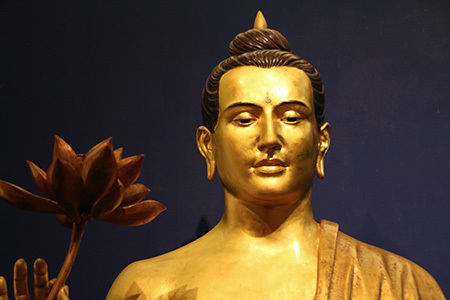 Learn about the Buddha’s vision and the basics of meditation in a friendly foundation course over six Tuesday evenings. As well as an introduction to Buddhist teaching, this course provides practical instruction in two Buddhist meditation practices to develop awareness and positivity. • Read more about Buddhism and our courses.